Please complete the form below to request a showing for this property. This End Cap space offers a generous window line. 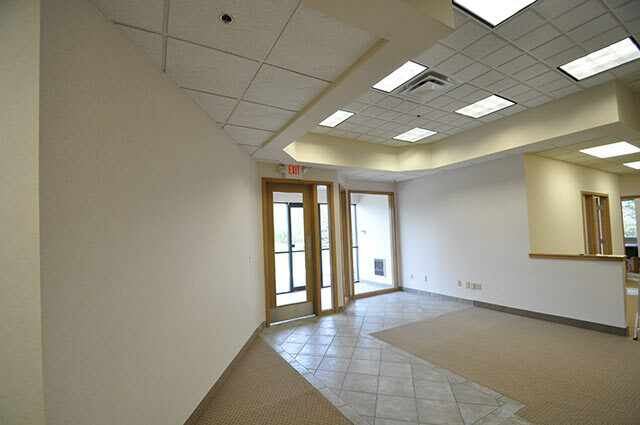 There is a pleasant landscaped walkway to the entrance with a cheerful reception area with ample windows and a decorative, raised ceiling design. 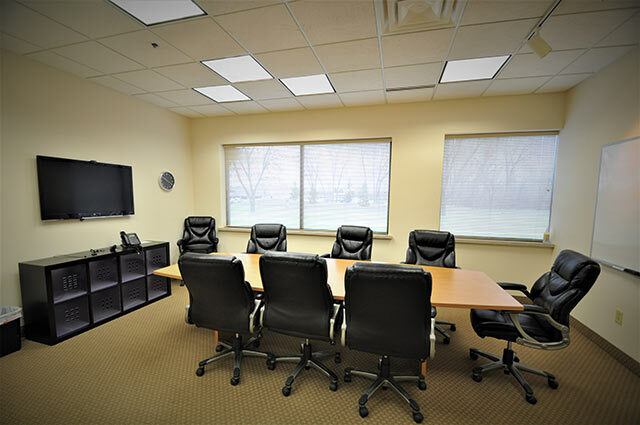 There are private offices and a Breakroom/Meeting room, Conference room as well. 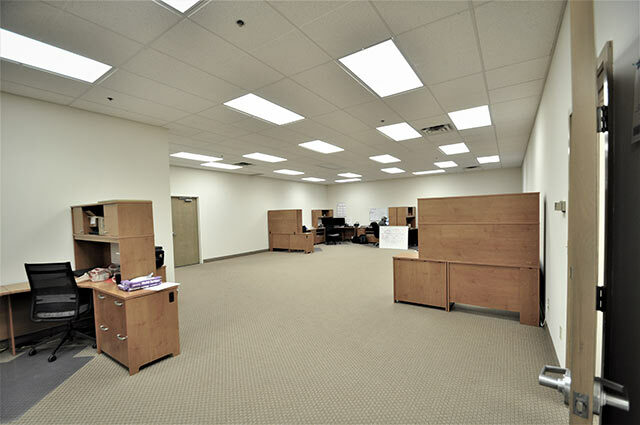 The office also features an area that is perfect for Cubicles, etc. or for product displays. It has a 10’ ceiling height which gives it an open airy, feeling. 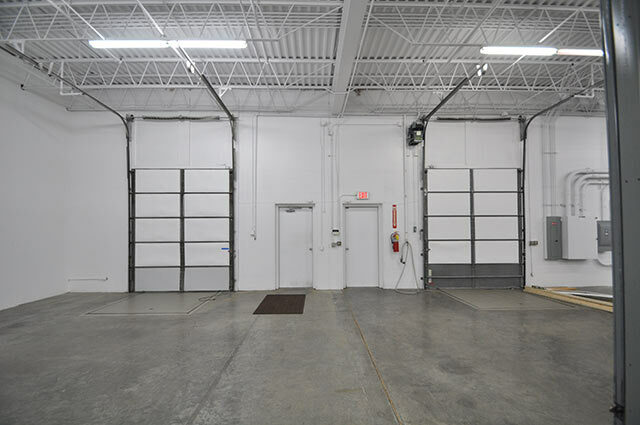 The Showroom/Production/Warehouse space has two private docks with 8 X 10 doors, heavy-duty dock levelers and an electric opener. 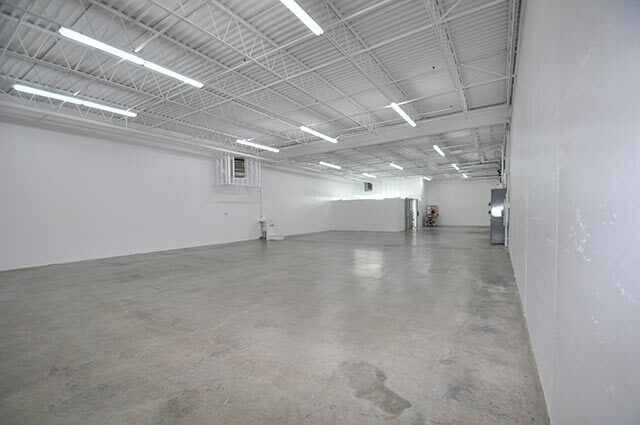 The space is well lighted and the ceiling and walls are painted bright white. There is also a separate walled area that is ideal for a special purpose needs such as certain types of assembly etc. 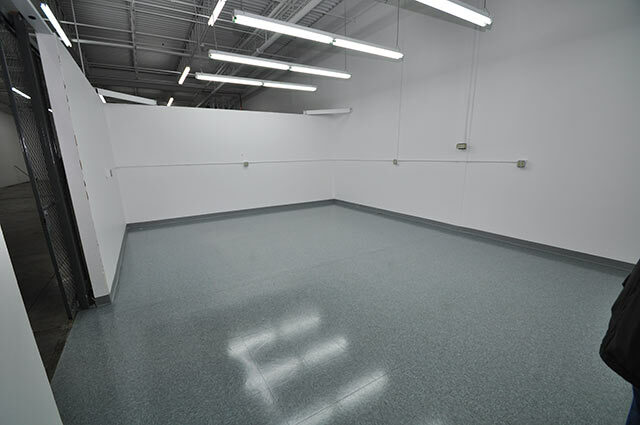 Contact us to let us assist you in configuring this space to meet your needs. 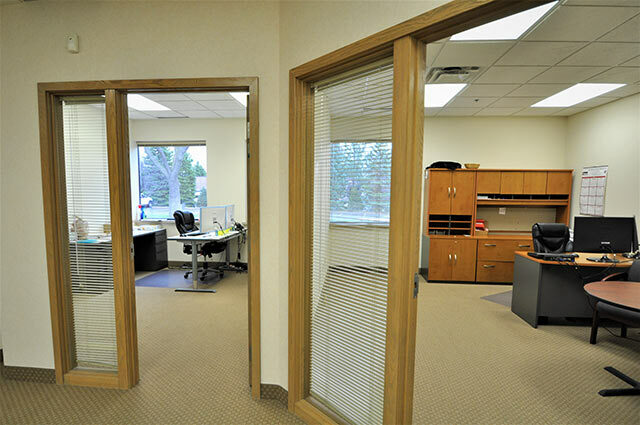 The WesTech Business Center in Eden Prairie, MN, offers premier location with many important amenities. With over 65,000 sq. 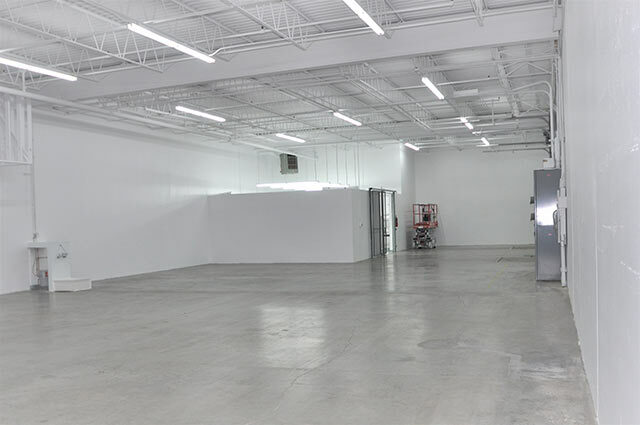 ft. of space that can be customized to accommodate your individual high-tech office and warehouse, production and showroom space requirements, WesTech is the answer for your business space needs. 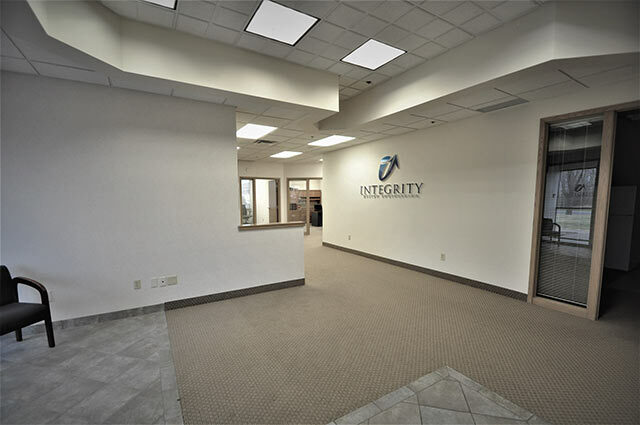 This contemporary business office environment is located in Eden Prairie, one of the Minneapolis-St. Paul prime areas, providing a positive growth-orientated atmosphere for your business. Standard Cable Internet or high-speed Fiber is on-site. Bordering the popular Lake Minnetonka area, Eden Prairie contains some of the most desirable residential neighborhoods in the Metro area, including the gated Bear Path community. Yet this office space is less than 20 minutes from downtown Minneapolis, the International airport, or the Mall of America. Our location is convenient to a variety of restaurants, from fast food to fine dining, and to several well known athletic clubs. Special attention has been given to the natural amenities of the site. Westech office / warehouse building has been designed to become an integral part of the landscape. Eden Prairie takes pride in its parks and natural areas and we have carried on that tradition. Locate your business in one of the fastest growing communities in Minnesota and grow with us. 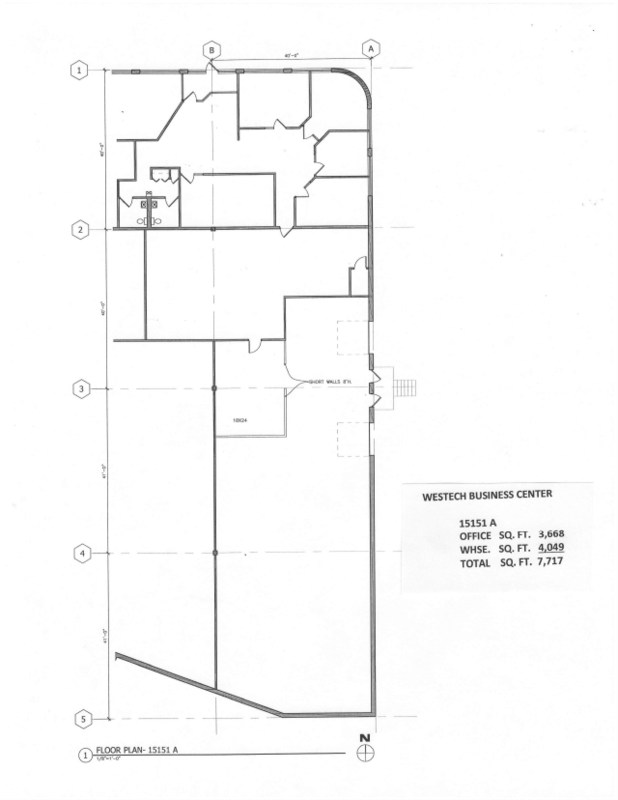 WesTech Business Center is a Trademark of Hilgren Family Ltd. Partnership © 2001-2019.